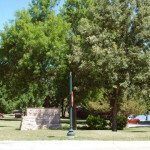 The Parks department ensures that the park and recreation facilities of the City are properly developed and maintained. 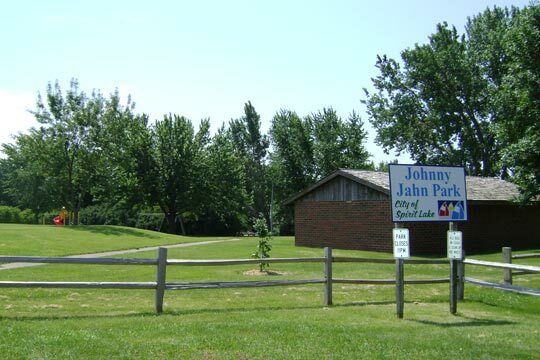 The Parks employees install and maintain the City parks and recreational trails. 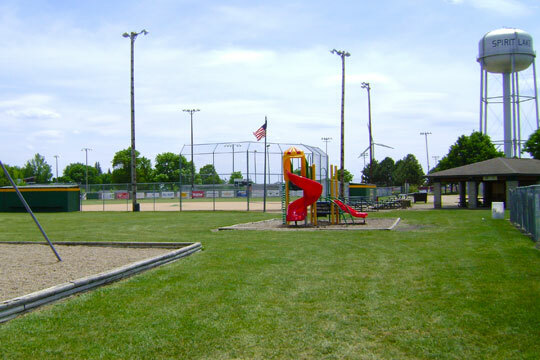 Spirit Lake has many family-friendly city parks. 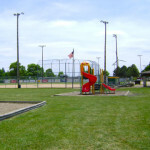 Within Dickinson County are some of the most attractive State and local parks in the State of Iowa. 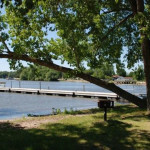 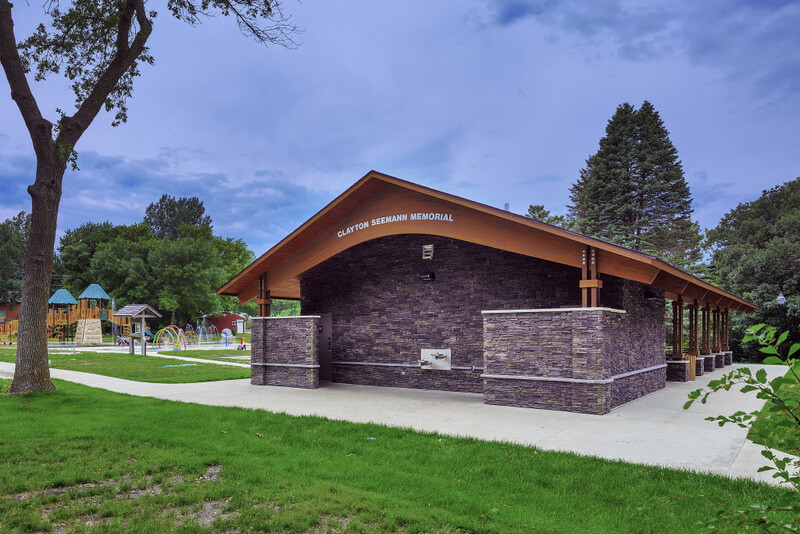 Located throughout the Lake Okoboji and Spirit Lake area, several Iowa parks offer travelers and residents alike places to picnic, fish and camp, and includes boat launch areas, beaches, playgrounds and other things that outdoor enthusiast would want. 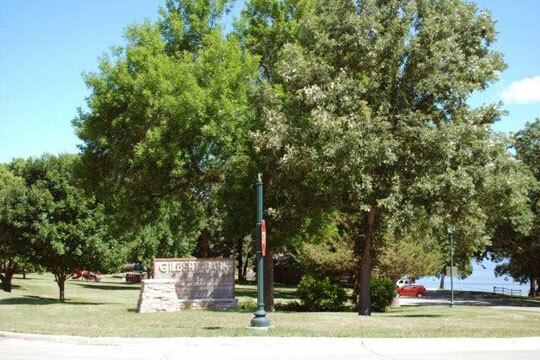 This neighborhood park is the City’s newest park. 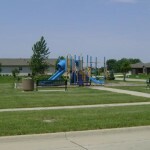 Playground Equipment, sand play area, benches and easy access to the bike trail. 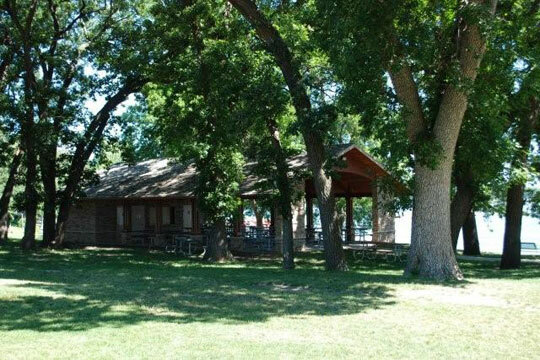 1 acre Shelter house, trail system, playground equipment, grills, park benches, picnic tables, bicycle rack, handicap-accessible restrooms. 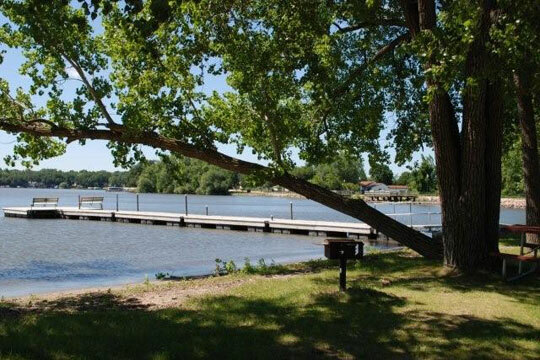 5 acres Shelter house, walking trail, 2 floating docks, approximately 500 feet of shoreline along East Lake Okoboji, basketball court, playground equipment, park benches, picnic tables, grills, handicap-accessible restrooms. 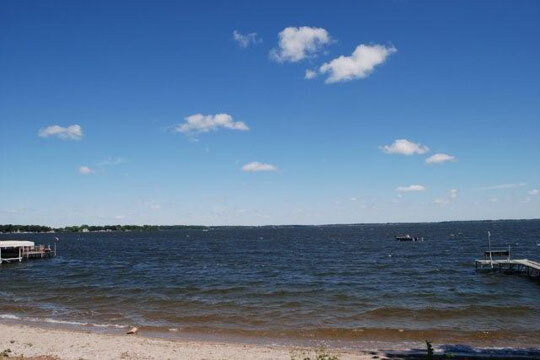 5 acres Approximately 1,000 feet of shoreline of Upper East Lake Okoboji, boardwalk, 2 floating docks, canoe ramp, walking trail, RV dump, picnic tables, grills, handicap-accessible restrooms, and fishing piers. 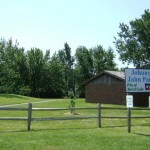 3 acres Shelter house, picnic tables, playground equipment, ball field, restrooms. 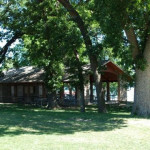 10 acres Shelter house, 3 ball diamonds, 6 tennis courts, playground equipment, picnic tables, handicap-accessible restrooms. 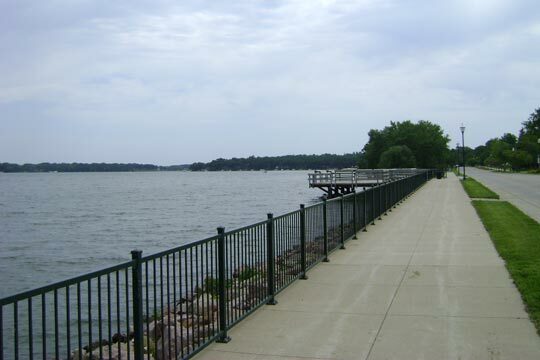 Walking and bicycling trail through city of Spirit Lake: 2 trail heads, 4 fishing piers, 3 restrooms along the trail system, 1 pedestrian underpass. 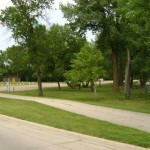 Connects to over 100 miles of trails in Dickinson County. 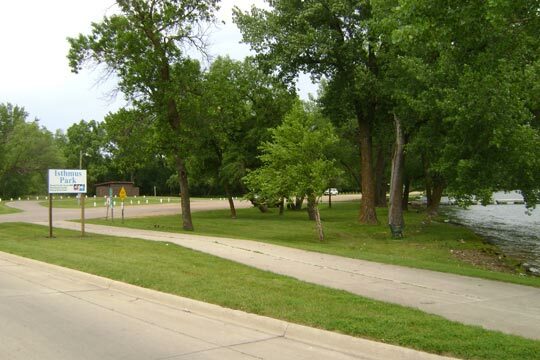 Urban and rural sections with beautiful natural scenery of lakes, wetlands and prairie. 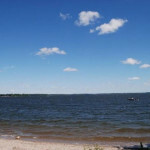 140 feet of shoreline along south shore of Big Spirit Lake, largest natural lake in Iowa, sandy beach, park benches, trail system. 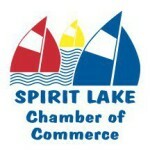 The Spirit Lake Protective Association has provided a public dock facility for boaters to access the area. 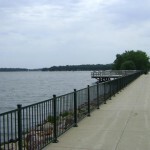 50 feet of shoreline on Center Lake, picnic tables.